Here's the list of best smartphones that you can buy under Rs 30,000 in India right now. This month consumers have few new choices in the sub-Rs 30,000 price segment. 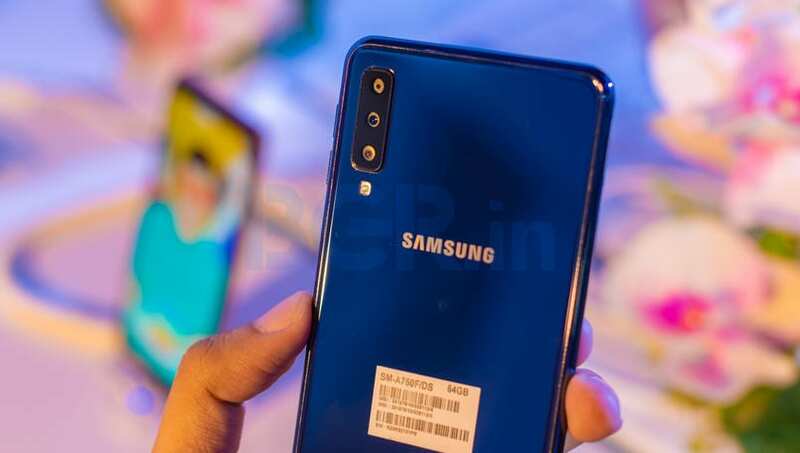 Apart from Poco, Oppo, Vivo and more, this month Samsung also introduced its first ever tripe-rear camera smartphone in India. Even BlackBerry’s “Most Secure Android Smartphone” will also go sale this month. 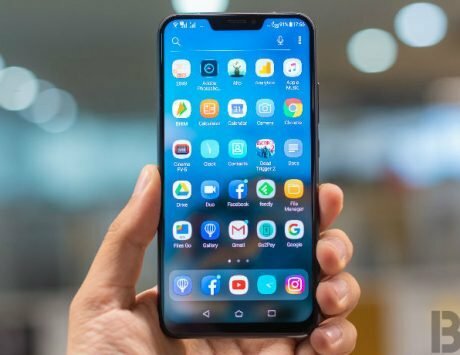 So if you are in the market for a premium mid-range smartphone in the sub-Rs 30,000 segment, then here’s the list of phones that you should consider before making a final choice. Samsung launched the 2018 model of Galaxy A7 in India last month. The phone comes in two variants of 4GB RAM and 64GB of storage, and 6GB RAM with 128GB storage. It is priced at Rs 23,990 for the 4GB RAM variant, whereas the 6GB RAM is available for Rs 28,990 through Flipkart and Samsung’s own online store. The highlight of Samsung Galaxy A7 (2018) is its triple-camera setup at the back. It includes a primary 24-megapixel camera sensor with an 8-megapixel ultra-wide lens, and a 5-megapixel depth sensor. Even the front facing camera is of 24-megapixel. It features Samsung’s Infinity Display along with company’s own Exynos 7885 chipset. It doesn’t have a rear or front mounted fingerprint scanner, rather Samsung has integrated the sensor on the power button on the right side. 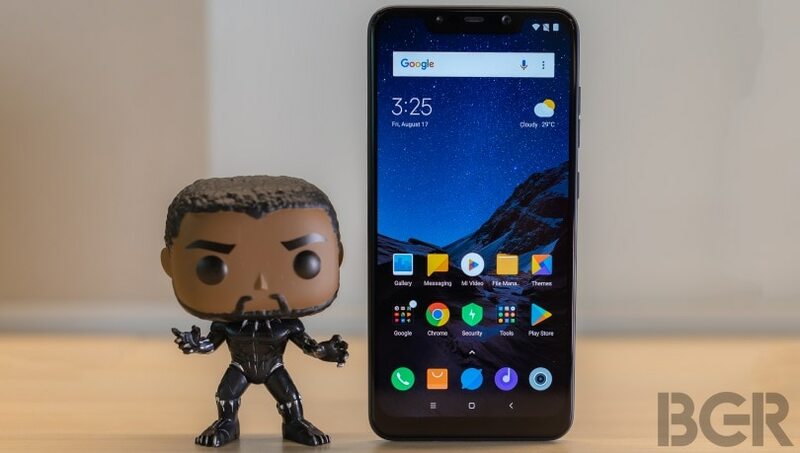 The flagship smartphone by Xiaomi under Poco brand packs top-of-the-line hardware including Qualcomm Snapdragon 845, 6GB RAM and 64GB storage at just Rs 20,990. The 6GB RAM/ 128GB inbuilt storage Poco F1 model has been priced at Rs. 23,999. 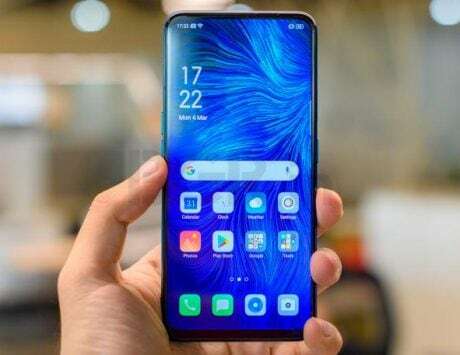 We believe that Poco F1 by Xiaomi could qualify as the best contender in the list. There is an 8GB RAM variant with 256GB inbuilt storage and it costs Rs. 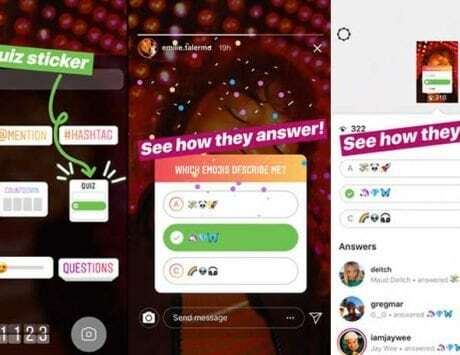 28,999. Lastly, there is one special Armoured Edition of the Poco F1 with ‘real Kevlar’ priced at Rs. 29,999. The smartphone is available through Flipkart and Mi.com. The latest full-touch BlackBerry smartphone – BlackBerry Evolve – could be one of your options in Rs 30,000 price bracket. 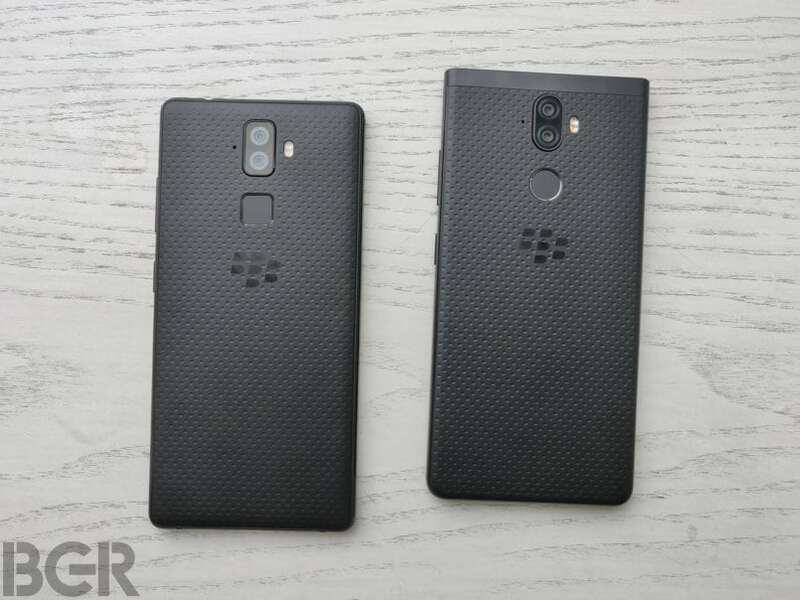 The phone was announced in August at Rs 24,990, and BlackBerry will finally make it available on October 10 on Amazon. It will gradually be made available through offline retail channels afterwards. BlackBerry claims it to be the “Most Secure Android Smartphone” in the world. The BlackBerry Evolve is designed and manufactured in India by Optiemus. 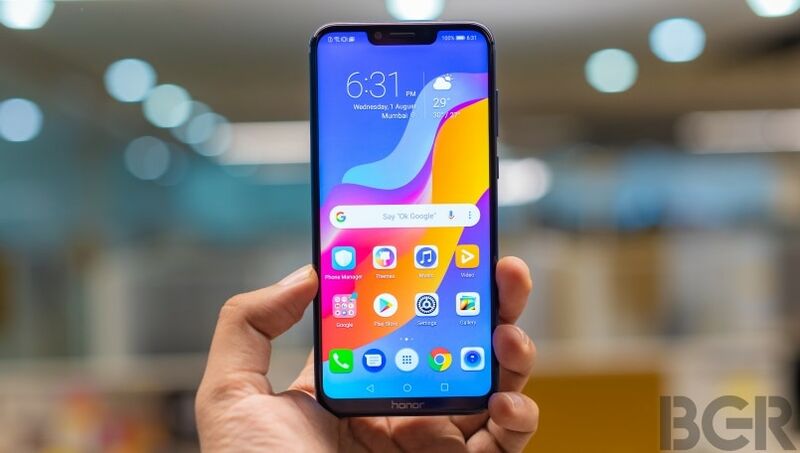 It features a 5.99-inch display with Full HD+ resolution, and is powered by Qualcomm Snapdragon 450 chipset coupled with 4GB of RAM, 64GB of internal storage. 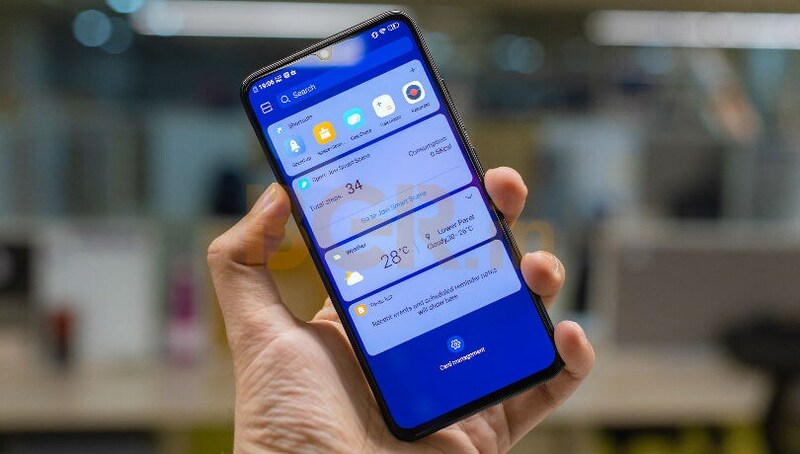 The device is backed by 4,000mAh battery that supports Qualcomm 3.0 Quick Charge, and runs Android Oreo with a Secure BlackBerry Android launcher running on top of it. Asus launched the Zenfone 5Z in India exclusively via Flipkart in July. The flagship smartphone comes with 6GB and 8GB RAM options with Snapdragon 845 SoC. It sports a 6.2-inch full HD+ edge-to-edge notch display with a dual-camera setup at the back. 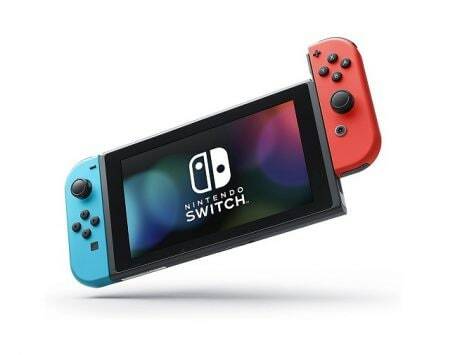 This includes a 12-megapixel primary sensor with large 1.4-micron pixels, and an 8-megapixel secondary sensor that allows 120-degree wide-angle shooting and portrait mode shots. The Asus Zenfone 5Z variant with 6GB RAM and 64GB storage is priced at Rs 29,999, whereas the 8GB RAM with 128GB storage is priced at Rs 32,999. There is also an 8GB RAM with 256GB storage variant priced at Rs 36,999. 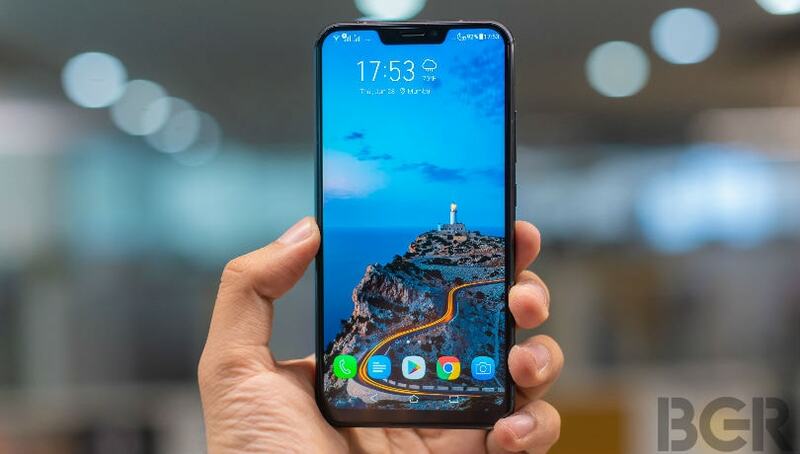 Vivo V11 Pro is the latest entry in the sub Rs 30,000 price market. The highlight of the smartphone is its in-display fingerprint scanner, dual-engine fast charging, and a display with tiny notch. The smartphone is powered by a Qualcomm Snapdragon 660 SoC paired with 6GB of RAM. 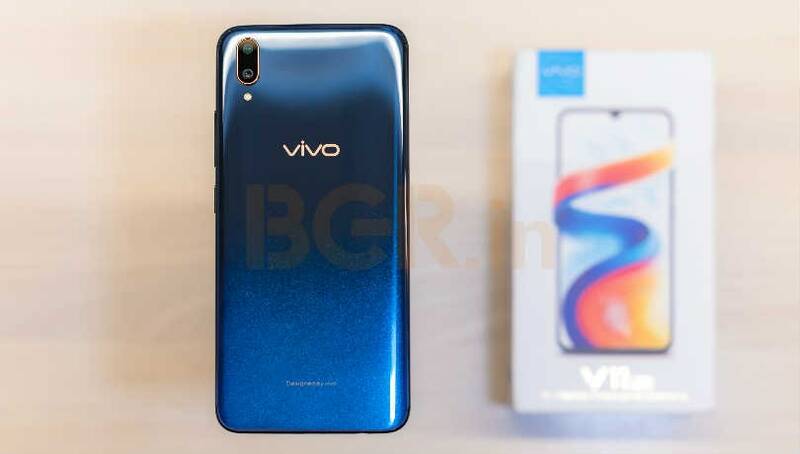 The Vivo V11 Pro has been launched with a price tag of Rs 25,990, and two color options of Starry Night Black and Dazzling Gold. The pre-booking has already started while the first sale starts from September 12 on Amazon India. 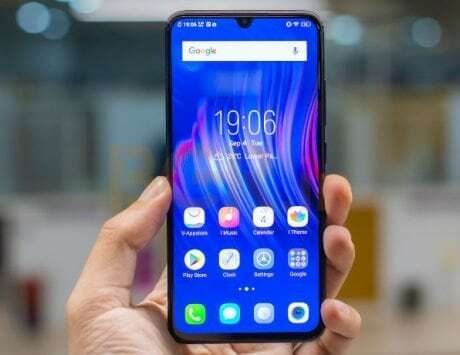 Oppo launched the F9 Pro in India recently. 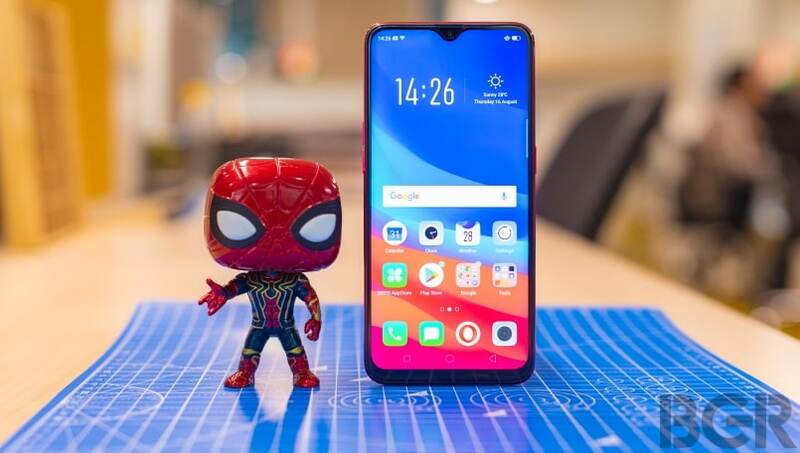 The highlight of Oppo F9 Pro is its 25-megapixel selfie camera, waterdrop notch display, and VOOC Flash charging support. Under the hood is a MediaTek Helio P60 SoC with an octa-core CPU along with Mali-G72 MP3 GPU. There is also a dedicated microSD card slot to expand the internal storage. The Oppo F9 Pro with 6GB RAM, and 64GB storage that is priced at Rs 23,990. The device is available across offline and online retail stores. 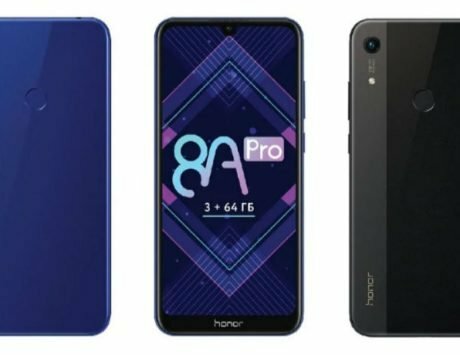 Honor launched the gaming-friendly Honor Play with high-end Kirin 970 in India last month. 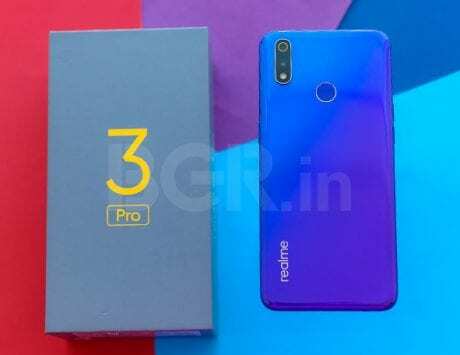 While the phone starts at Rs 19,999 for the 4GB RAM/64GB storage variant, there is one more 6GB RAM variant at Rs 23,999 which is a good option under Rs 30,000 price bracket. It can be purchased via flash sales on Amazon India. The device sports a 6.3-inch full-HD+ (1080×2340 pixels) IPS LCD screen with a notch and 19.5:9 aspect ratio. 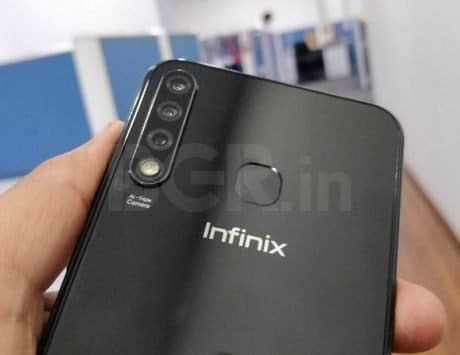 The phone has a dual-camera setup at the rear, with a 16-megapixel primary camera and 2-megapixel secondary camera for depth-sensing abilities, along with a 16-megapixel front camera. We’ll keep adding new phones to this list as the month goes along. There are couple of new smartphones expected in Rs 20,000 – Rs 30,000 price range. 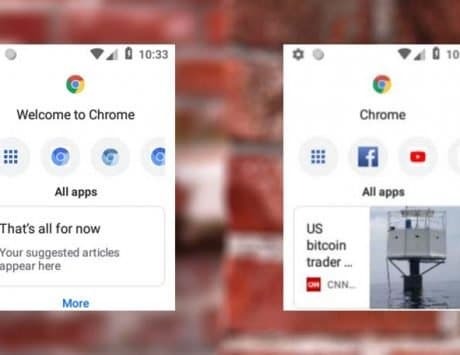 So do take a look again as they get launched in India.